Braces can be uncomfortable and cause pain when you first get them on but also after each tightening or adjustment. Thankfully braces pain typically will only last a few days and can be easily treated. If you’re suffering from braces pain, our orthodontists suggest the following 10 tips to help soothe your discomfort. Medication like Acetaminophen (Tylenol), ibuprofen (Advil), or naproxen (Aleve) will help dull the pain. Advil and Aleve are both anti-inflammatories, so they can also help with inflamed gums. You can also try oral anesthetics such as orajel to numb the irritated areas on your gums. 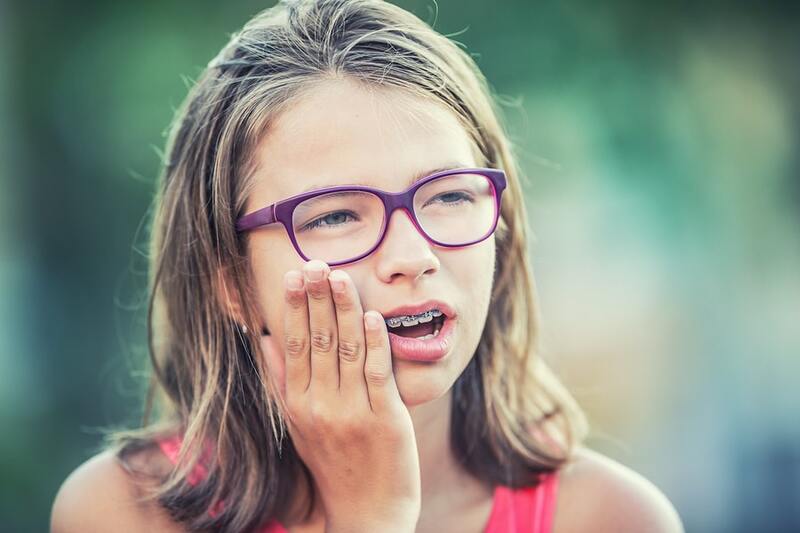 One of the main causes of braces pain children experience is sores created by the metal/wires rubbing against their lips and gums. This can be stopped by using soft dental wax. Apply the dental wax to the parts of the braces that are irritating your mouth, this will create a soft barrier. A lot of braces pain comes from inflammation. Like any other injury, ice is great for reducing swelling and inflammation which can help reduce pain overall. If braces pain seems to happen after each adjustment, we suggest investing in an icepack but if you don’t have one you can always use a bag of frozen veggies and a substitute. 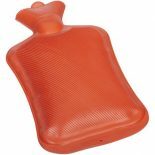 If the icepack isn’t doing much to numb the pain, try soothing it away with a hot water bottle. Press the hot water bottle to you jaw and side of your face to relax the muscles and soothe the braces pain. After getting braces or a braces adjustment, hard food can cause tooth pain and scratch the sores on your gums making them worse. Instead, opt for soft foods like yogurt, mashed potatoes, oatmeal, or even soup. Like how a typical massage can relax tight muscles, a gum massage can help stimulate blood flow to the gums to promote healing and relax them to reduce braces pain. MAKE SURE to thoroughly wash your hands with soap and water before performing a gum massage. Unclean hands can introduce even more bacteria to the mouth and lead to infection. Rinsing and gargling with a salt water solution can help heal sores and cuts made by braces. Salt water rinses act as an antiseptic and have been proven to help heal and soothe mouth sores and toothaches. 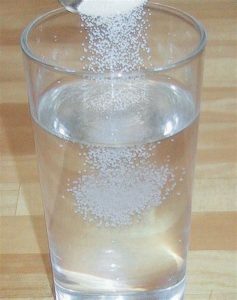 To make a salt water rinse and a teaspoon of salt to 8 ounces of warm water. After getting braces or an adjustment hard bristles may just irritate your gums even more. For a couple days after your adjustment use a soft toothbrush since it will be a little more gentle on your gums. Touching or messing with your braces can add additional bacteria into the mouth and can irritate the gums further. With the exception of brushing and flossing, attempt to leave your teeth and braces alone. Acidic foods and drinks can irritate the sores in your mouth causing you pain and the sores longer to heal. Instead opt for blander food and drinks such as water/milk instead of orange juice or mashed potatoes instead of a spicy burrito. Just remember although these few days of braces pain can be uncomfortable, you’re working towards a healthier and more beautiful smile. 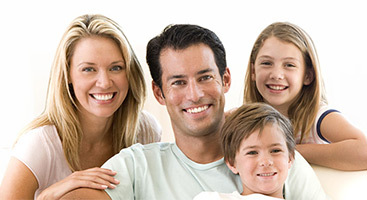 If you’re looking for an orthodontist in the Arlington, VA area our expert orthodontists and dental care team would love to take care of you. Give us a call at 703-291-4666 or fill out our contact us form.